Did you just meet a really cool person and looking for a unique way to break the ice? First dates are a great opportunity to really get to know someone – to not be so serious and just have fun. Sure, you could go to the movies, but looking at a screen not saying one word to each other, well that seems a little dull. 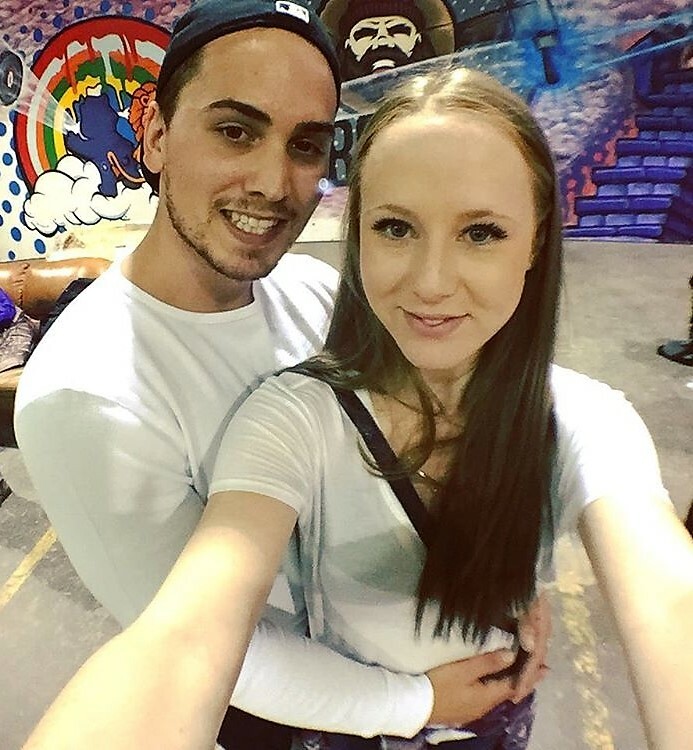 Axe Throwing is a great first date idea. It’s a place to be interactive with one another, where you can actually speak and get to know one another while learning a cool/new skill. 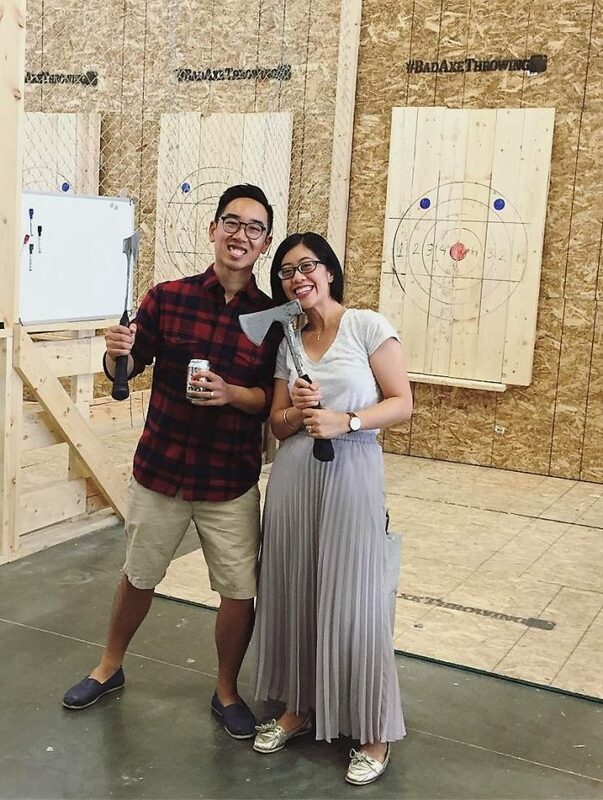 Axe throwing is a perfect first date idea. It’s a cool, new way to win that special person’s interest. It is an opportunity for your personality to shine. To show them your humorous and playful side. It’s the unconventional way that allows you to be real and that’s what dating should be about. And if you’re thinking, well coffee or drinks is more your thing, you’ll be happy to know you can bring your beverage of choice and food at no extra cost. We want your date to be perfect, that’s important to us. Bad Axe Throwing has proudly opened 10 locations across Canada and one in Chicago, U.S. With a continuous increase of popularity we have successfully hosted many parties covering a wide span of occasions such as: birthdays, bachelor/bachelorette parties, corporate events and more. Make a lasting and memorable impression on your first date by doing something exciting & fun that you can talk about. We know it can seem intimidating, you are throwing an axe after all, but you are in safe hands. We are serious on creating an atmosphere where safety comes first without compromising fun. We guarantee the rush of throwing your first axe will have you booming with confidence, we just recommend you don’t try to out show your date. An experience at Bad Axe Throwing allows you to be present in the moment and enjoy some good company. It will remind you why being a kid was so much fun. Be sure to check out our public walk-in schedule to see what days and times we have available for your and your date to walk-in.